Bali Island is a small beautiful island situated in the tropical area among the Indonesia archipelagos featured by the panoramic landscape, friendly people with unique local cultures and complete tourist facilities. As one of the top tourist destinations in the world, nowadays Bali has been equipped by the tourist facilities includes hotels, restaurants, bars, banks, telecommunications, transportation, security and much more. 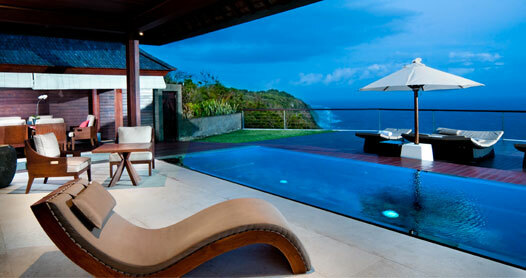 The visitors who visit Bali are much pampered by the hotel services with competitive rates. 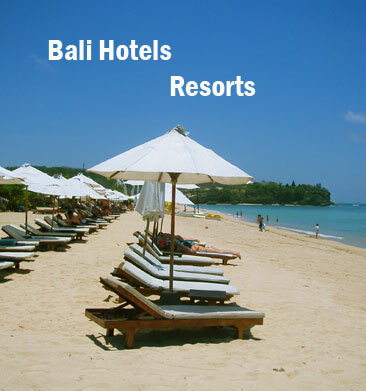 Hotels in Bali are set spread out through the island that can be divided into several regions includes Tanjung Benoa, Nusa Dua, Jimbaran, Kuta, Seminyak, Legian, Canggu, Tabanan, Negara, Ubud, Sanur, Candidasa and Lovina. This entry was posted in Bali, Hotels and tagged accommodations, bali, bed and breakfast, guides, holidays, hotels, island, resorts, travels, villas. Bookmark the permalink.